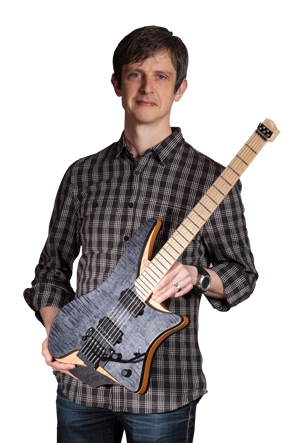 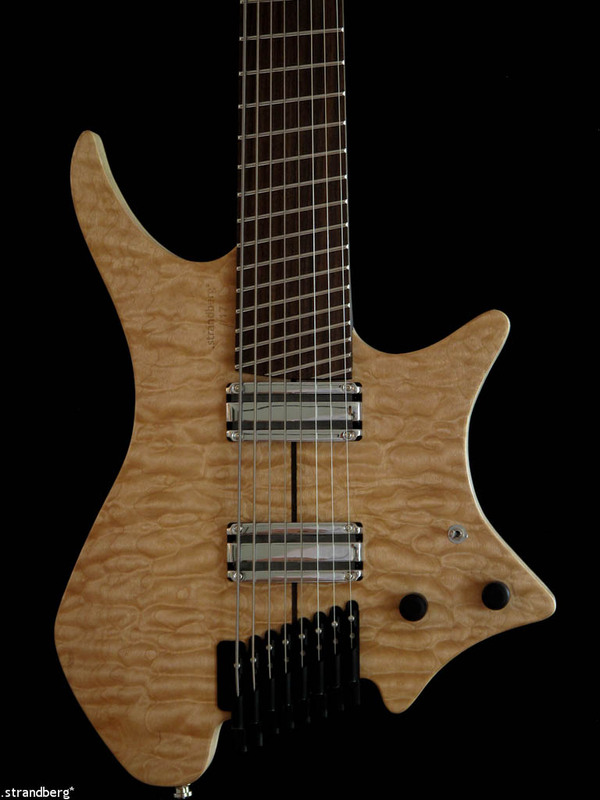 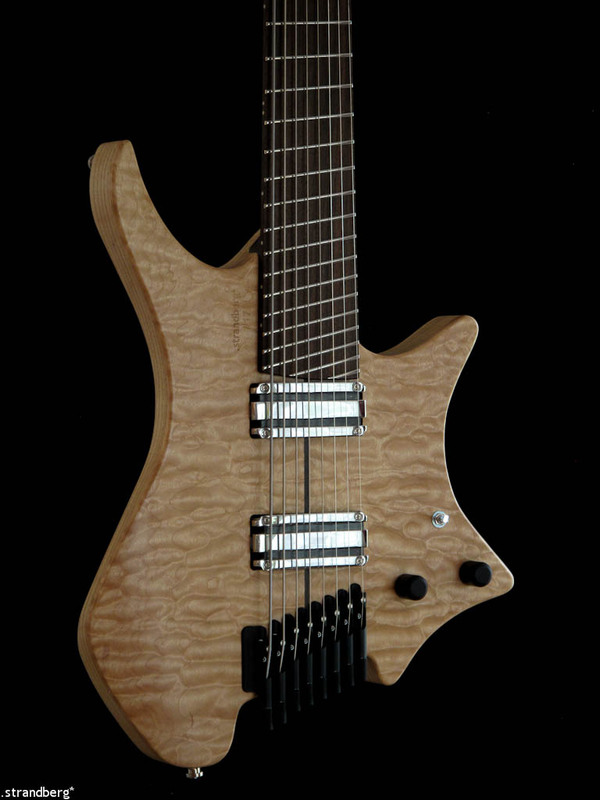 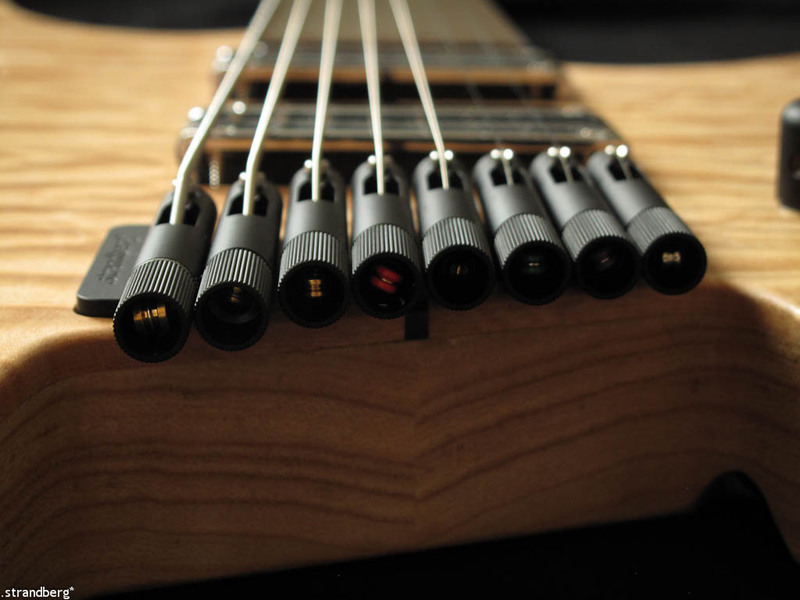 When Tosin Abasi received #8, he was astounded at the possibilities of the baritone hybrid concept, which has led to several new compositions in a tuning of C#AEADGBE. 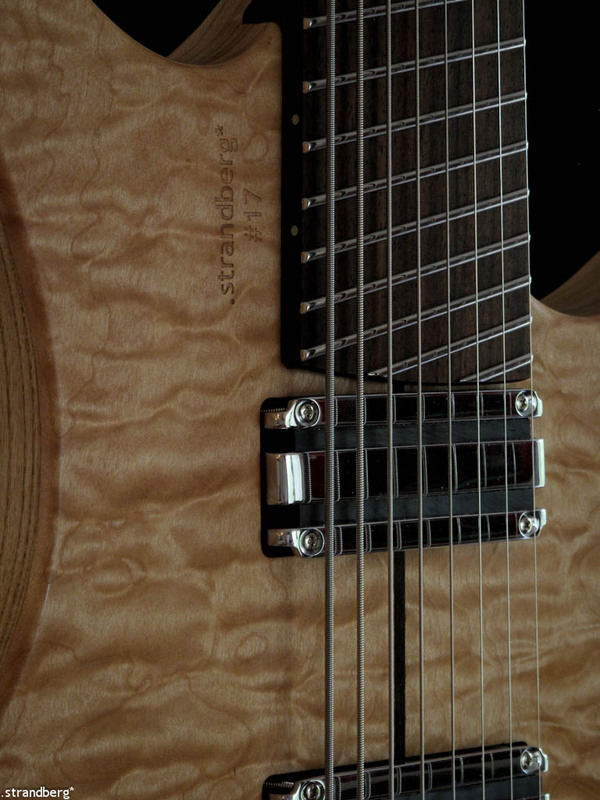 For existing song material, he tunes it DGEADGBE and places a capo on the 0-fret for an effective tuning of EAEADGBE. 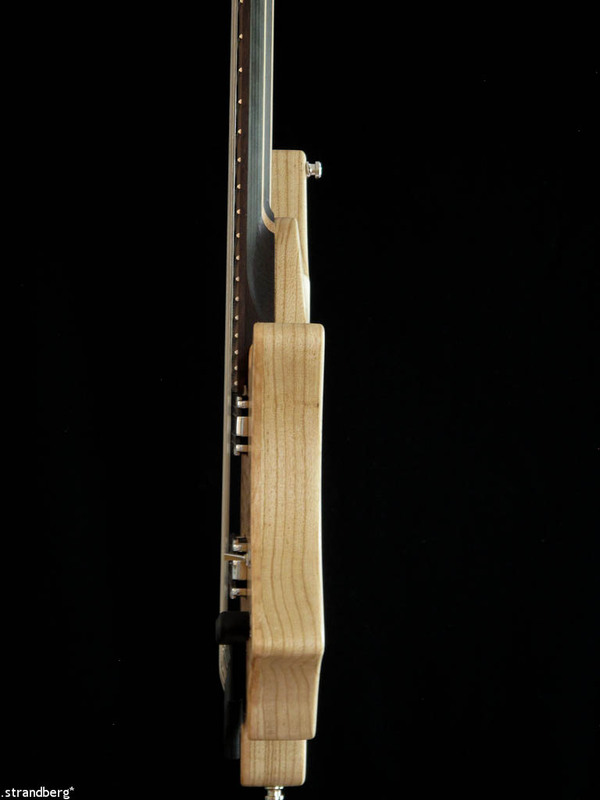 To overcome this, we created #17, which is similar in specs but a regular 28″-26.5″ mixed scale. 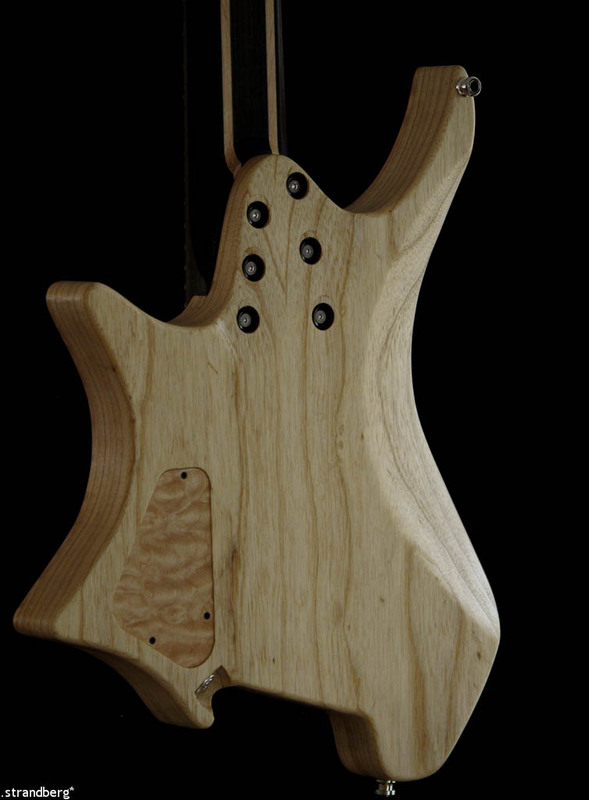 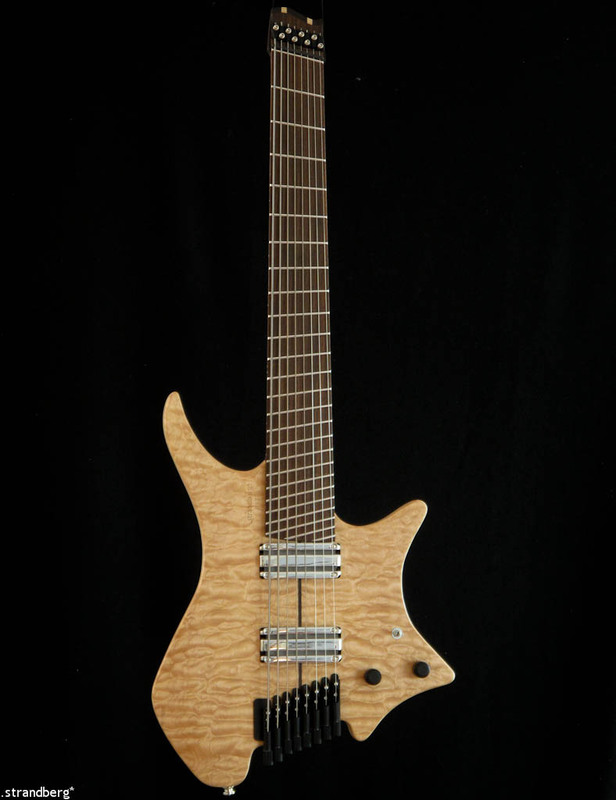 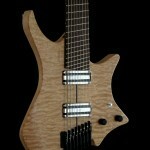 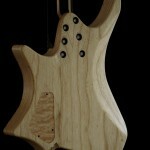 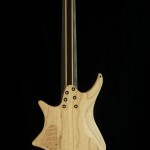 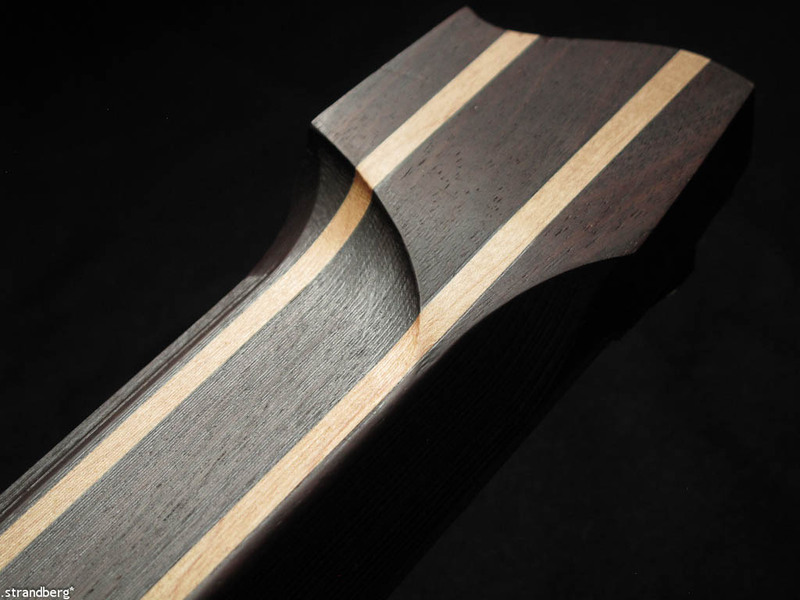 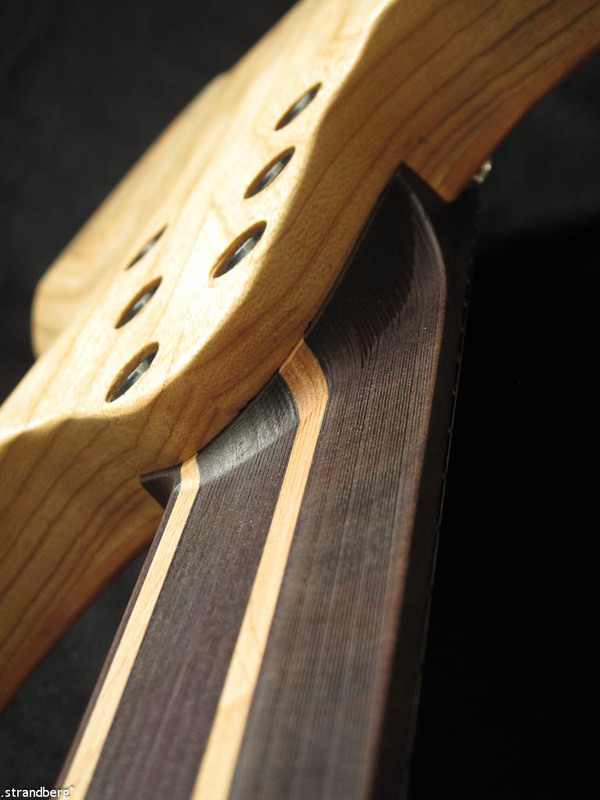 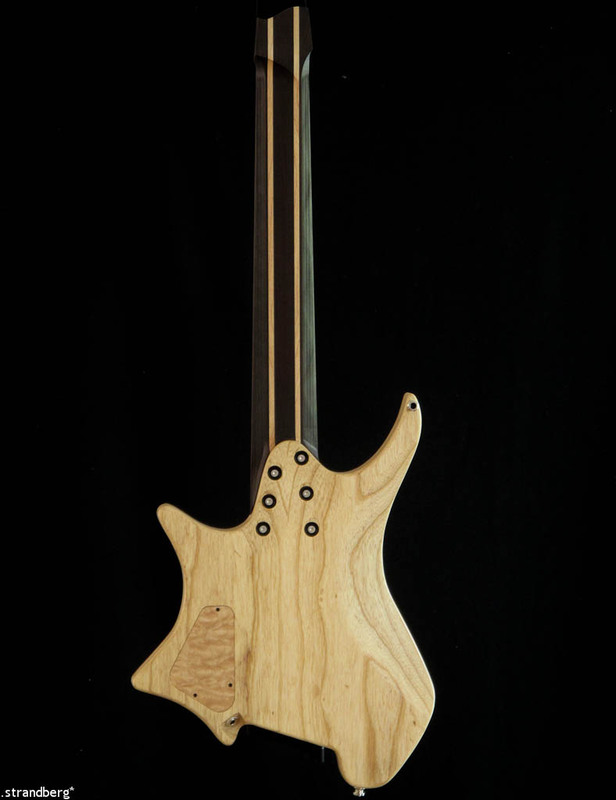 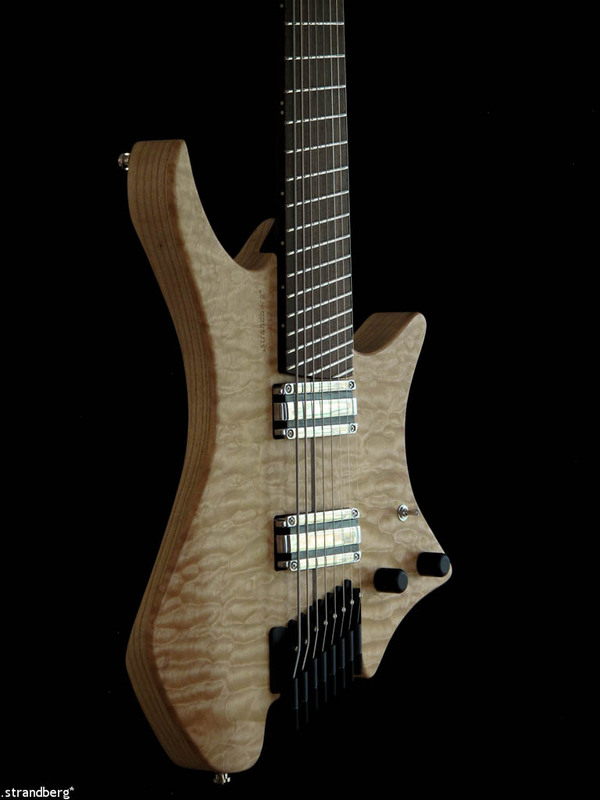 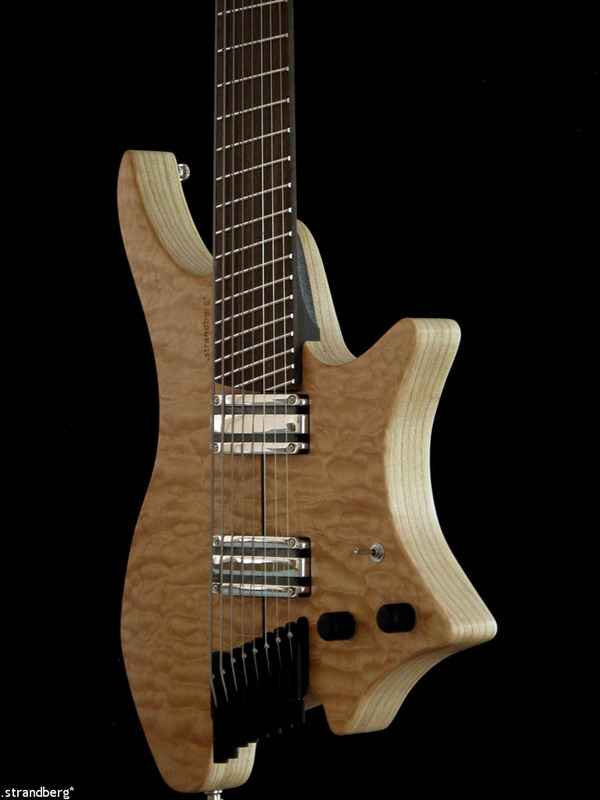 It’s gorgeous, is the neck wenge/maple? 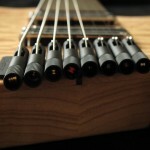 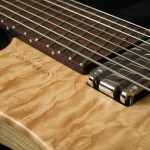 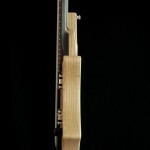 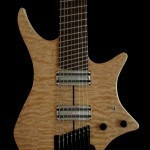 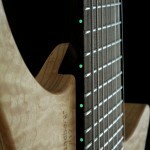 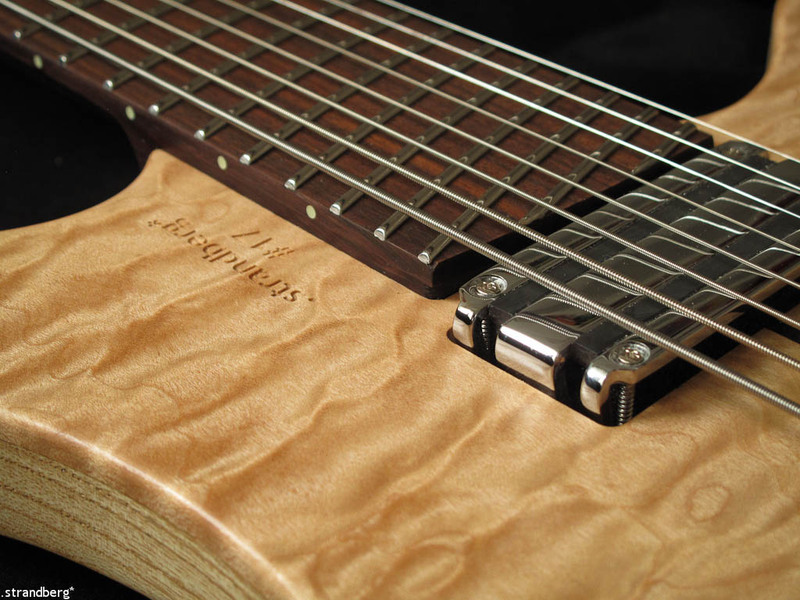 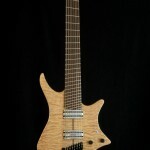 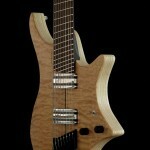 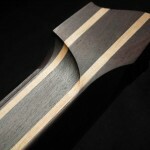 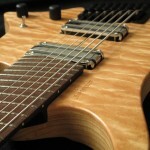 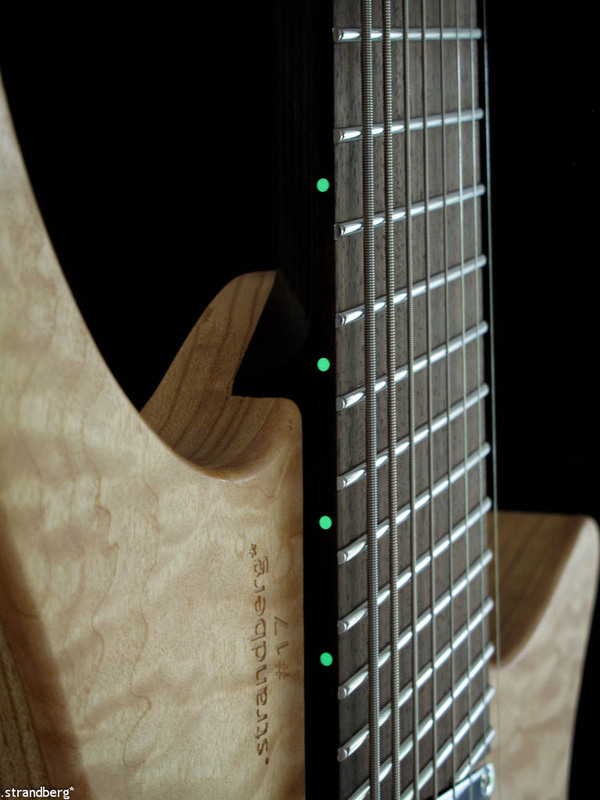 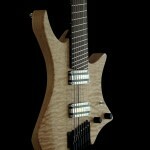 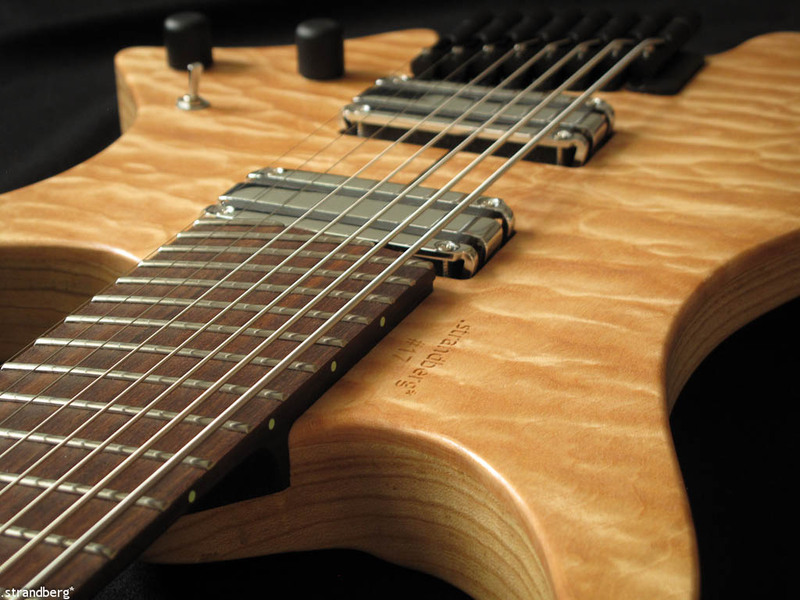 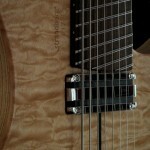 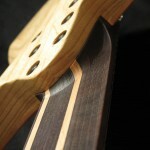 Is the fretboard wenge as well?